For the Metroid blog section of this website there is an astounding lack of opinion or personal touch. 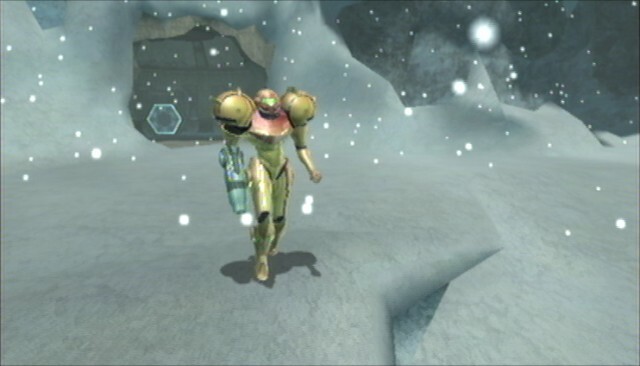 To rectify this I’ve decided to post how I got into the Metroid series. Be sure to check it out if you’re interested!